The Milleneum Bridge Over The River Thames With St Pauls In The.. Stock Photo, Picture And Royalty Free Image. Image 702026. 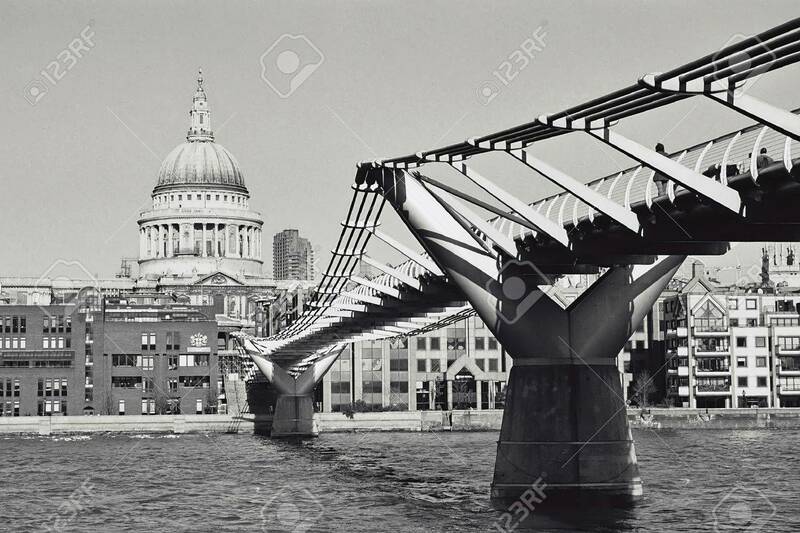 Stock Photo - The Milleneum Bridge over the river Thames with St Pauls in the Background. The Milleneum Bridge over the river Thames with St Pauls in the Background.